It is my opinion only that the republican President Donald Trump is up to no good as he plans his 16th of July 2018 tete-a-tete with Russia’s President Vladimir Putin in Helsinki, Finland. It is my opinion that President Trump should not be permitted to carry on a one-to-one discussion with President Putin without a reliable competent US witness or without a recording machine in the room. I am speculating that President Trump plans on negotiating a similar type deal like he did with Saudi Arabia against Qatar and with his supposed peace agreement with N Korea’s leader Kim Jong-un, that two US secretary of sates have had to clean up. Only this time he will be selling out the Syrian rebels in Syria to Russia. The GOP in the US Congress can now call themselves, the Grand Old Putin Party. 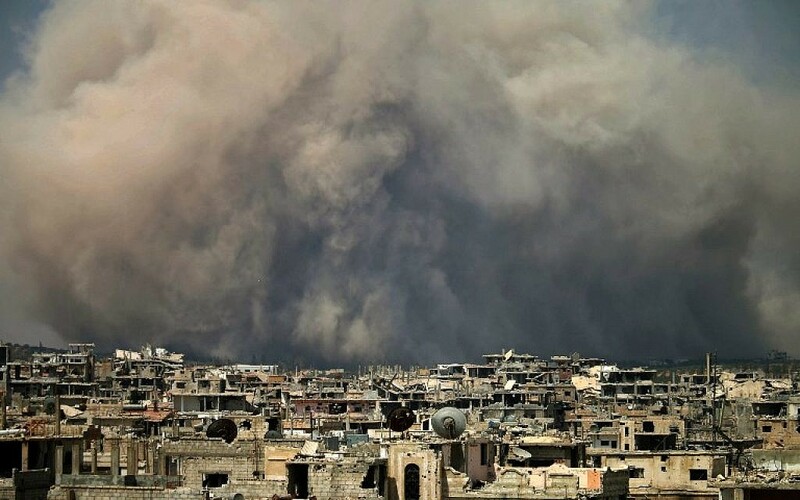 The meeting on Saturday in the town of Bosra al-Sham was aimed to try to agree a deal for all of Deraa province to come back under government sovereignty, but without the army or police entering the area. 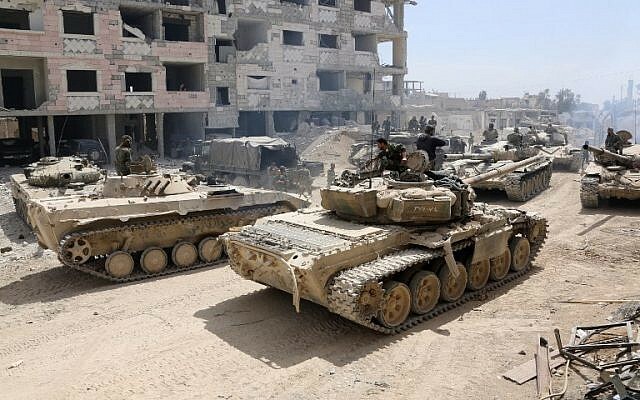 However, the army has already captured large parts of the eastern zone of rebel-held territory in Deraa province in less than two weeks of fighting, and several more towns still held by the insurgents have reportedly agreed to settle with Assad. On Saturday, state television said the town of al-Ghariya al-Sharqiya had accepted a “reconciliation” agreement with the government, and the national flag had been raised there. The UN said on Friday that the surge in fighting over the past few days had led to the displacement of an estimated 160,000 people – more than three times as previously reported. Previous Why US Allies Are Worried About US President At NATO Conference And Russia-US Summit? Thanks for the reference. That report is a year old but still the author makes some valid points. 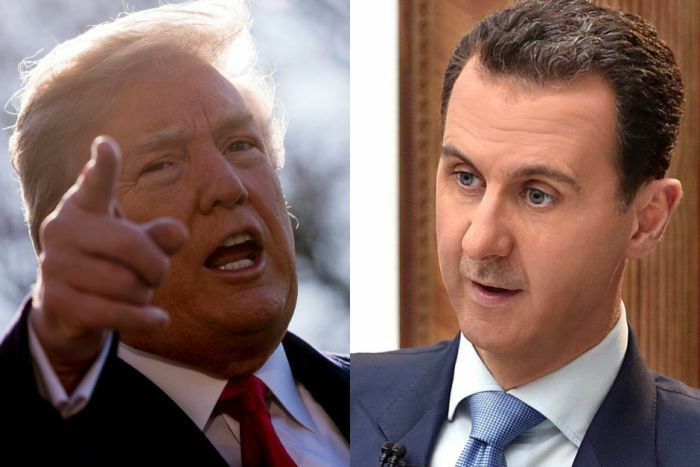 The point is that I would want a good actor working with Russia over the Syrian mess and this is not President Trump. One wonders whether Donald is cheering for Vlad’s team in the soccer World Cup? I’m certain that President Trump is rooting for Russia. But a little but great country like Uruguay took them down. Three South American countries are in top 5 teams. It’s too bad President Trump doesn’t believe in immigration.